Siqueira Campos metro station, Siqueira Campos Street exit. 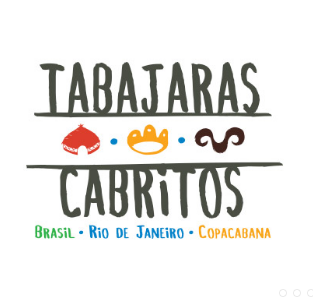 A stroll up into Tabajaras and Cabritos in Copacabana allows you to see the Marvelous City like you've never seen it before. 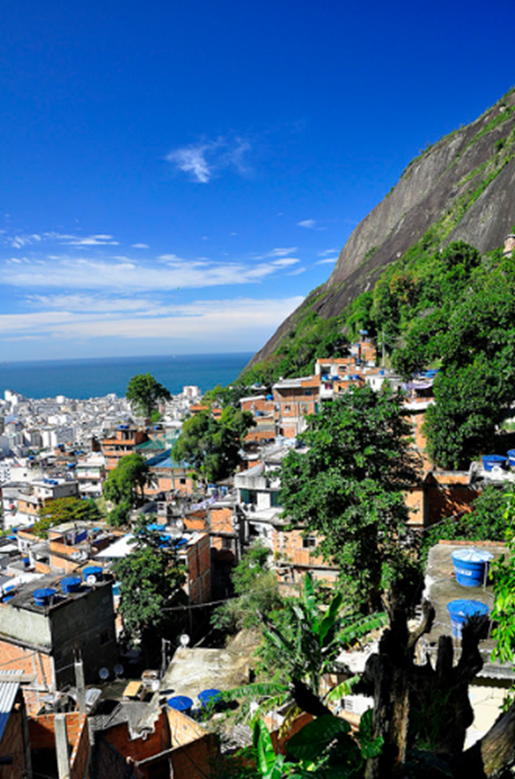 Starting in Copacabana you will make your way up through the community to the entrance of the Pedra do Maroca trail, where you'll participate in repainting a playground and helping cultivate a community garden. 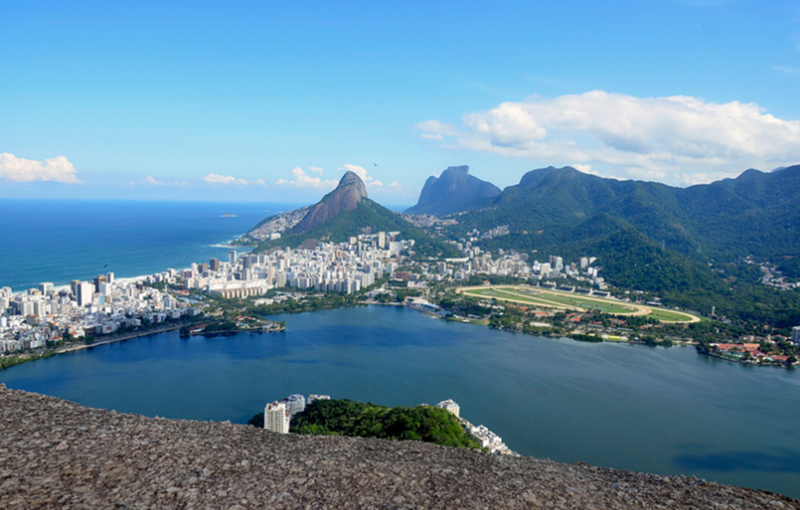 At the first viewpoint on Morro dos Cabritos you'll come across an initial vista of Copacabana and Botafogo. The further you go beyond this point, the better the view gets of the entire city. The trail ends at Maroca Rock, where you'll experience truly breathtaking views of Lagoa, Ipanema and Pedra da Gávea - one of the most remarkable vistas in all of the city. At the end of the journey you'll enjoy a delicious feijoada (traditional Brazilian dish) and participate in a paper mache workshop. If you are ready for an experience off the beaten path, this adventure is for you! Our guides will take you through the community where you will use wooden ladders, a staircase made for workers to secure the rock, and hand cut trails to reach Maroca Rock. Once on top you will take a small path that will lead you to the other side. 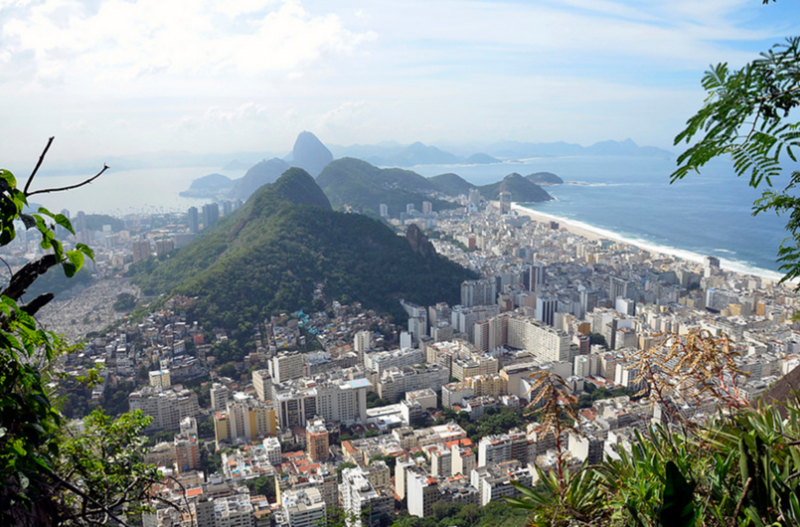 You will be awarded with amazing 360 degree view of Rio, a cidade maravilhosa. 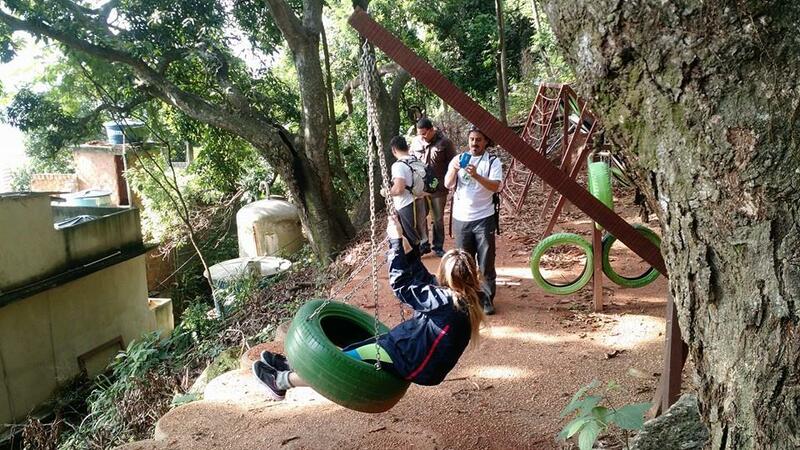 In parallel you will have the opportunity to help improve a community garden and playground for local kids. At the end a typical feijoada carioca will be served and you'll have a chance to learn how to make paper mache. We recommend wearing good hiking shoes, going early, bringing water and of course a camera. Your guides will take care of the rest. A local NGO that represents the tourism, culture and leisure of the community regrouping local stake holders. The NGO is responsible for developing a playground in partnership with local tour agency Ceesc, developing a technical tourism course for young locals, and guaranteeing the improvements of the trail leading to Cabritos hill.